These highly coveted quartz formations are peculiar to Japan and are famous there. These are small specimens just over an inch high. They are priced by the piece. The photography is not great. I will try to correct this later. 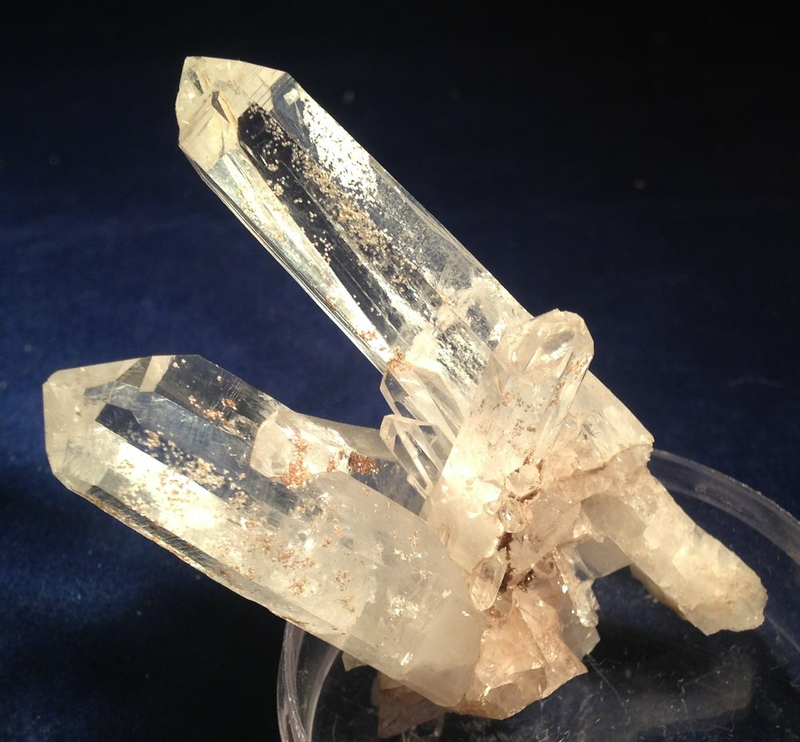 Lighting is difficult for clear quartz. Do not hesitate to contact me for questions or to check availability at phatrocks@ymail.com.